The Razer DeathAdder 2013 (also referred to as the Razer DeathAdder 4G) is one of the most popular gaming mice there is. 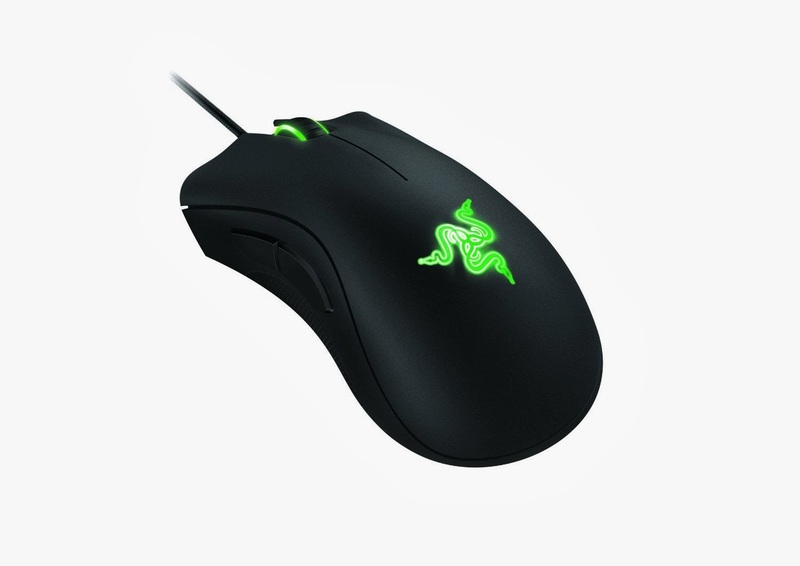 If you were to ask gamers what they think the best gaming mouse is, the Razer DeathAdder would be mentioned over and over again. So why is this particular gaming mouse so revered? 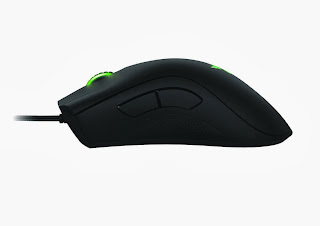 First of all know that this line of gaming mouse has been around for a while. The current iteration builds upon its predecessors. While still keeping the basic design and ergonomics of the original DeathAdder, they have added an improved optical sensor with 6400 DPI, rubber side grips and a rubberized scroll wheel. Alongside the two default buttons and scroll wheel, you will find two large buttons on the left side for a total of five programmable buttons. It has no on-board memory, meaning you’ll have to download the software from their website if you wish to change your settings. together and the materials used are quite nice. Although it not as nice as those on Logitech's new -s series, but the rubberized coating is comfortable and the rubber sides are nicely grippy. The sensor is flawless, and it's the most precise sensor you'll find on a mouse that isn't a laser mouse (which themselves come with a whole slew of problems like inconsistent positive/negative acceleration, skipping, malfunction speeds that vary wildly by surface and z-axis issues depending on just what laser sensor you have). The software is top-notch, and if you're not a tinfoil hatter who refuses to activate anything online you'll have no problems with it. It's a slight hassle to make an account you may never use, but I found myself using other Razer software (such as Gamebooster and Surround) so in the end it wasn't an issue. 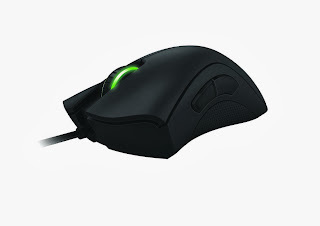 It includes quite powerful macro commands and excellent DPI customization, and even lets you calibrate the sensor to your specific mousepad or the pre-set Razer mousepads as well as choosing your own lift-off distance. Sadly, all of these nice software features are hampered by the mouse's lack of built-in memory. Even though your settings are stored in Razer's cloud, the mouse will NOT be plug-and-play with your desired settings and in my mind that's not acceptable for a mouse at this price point -- knocking a star off an otherwise five-star mouse. Razer has touted the lack of memory as a cost-saving feature, but as the new Deathadder is the most expensive yet they seem to have absorbed all the benefits of that lower cost. 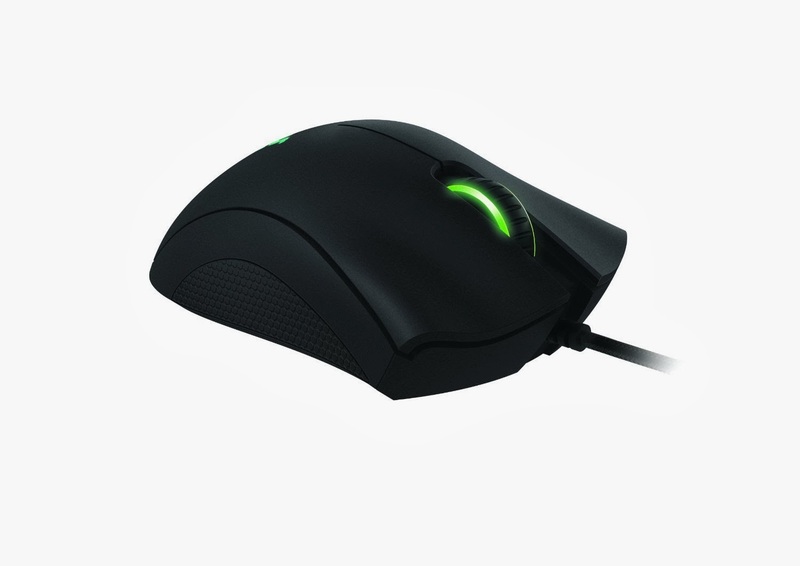 Recommended for those who are looking for an overall excellent gaming mouse with a great sensor and don’t need more than five buttons. 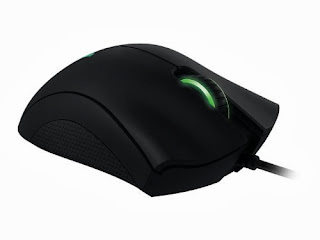 If however you’re looking for a lot more buttons, look into the Razer Naga 2012.